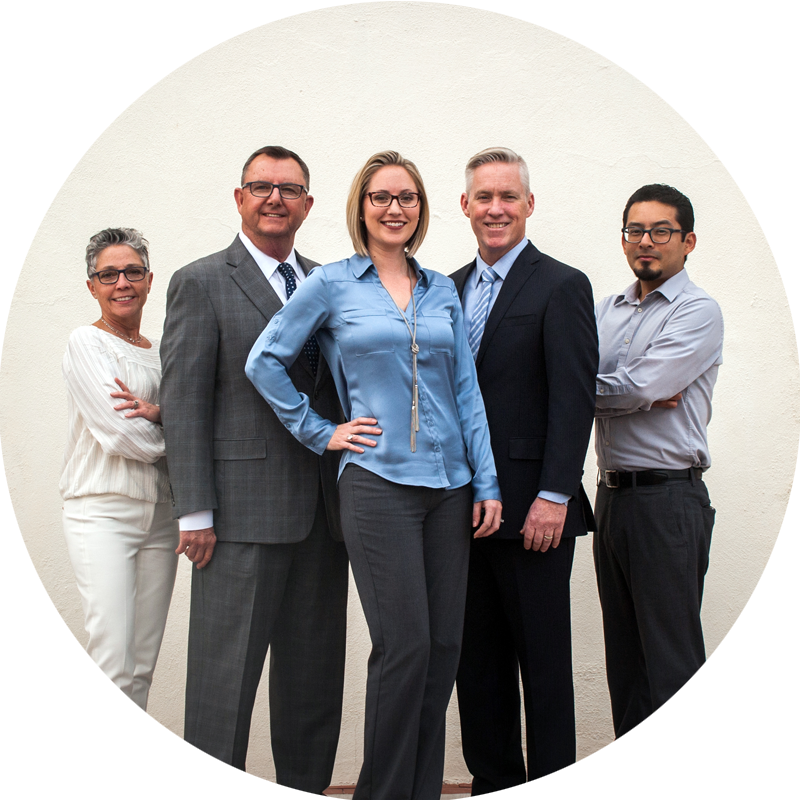 The Roberts and Norris Team is Southern Arizona's Premier Real Estate Team. With over 50+ years combined experience, our team has the expertise to help make buying or selling your home a gratifying experience. We invite you to enjoy where you live!